As you know Ricky and I enjoy exploring different emirates in the UAE and recently, we’ve been lucky to be invited to experience a “weekenders paradise” for the soft opening of the new Jannah Hotel located in Mina Al Arab. Known for it’s noble Bedouin hospitality, Jannah hotels opened their third chain in Ras Al Khaimah. Despite the crazy weather, we arrive safely at the hotel and what a relief it was to see the smiling faces of the hotel staff known as Karims. We were escorted to a luxurious one bedroom suite with a breath-taking sea view. I love its contemporary Mediterranean-inspired theme, especially the marble tables. The kitchen and living room are massive but my favourite thing of all is their signature spa bed. It’s the comfiest bed I’ve tried! Perfect for a bed weather. We had the opportunity to peek around the huge villas. They have a total of 22 villas with 3 bedrooms. One with a private swimming pool. It made me want to move to Ras Al Khaimah. We had such a wonderful weekend stay at Jannah. I would definitely recommend this to anyone who fancies a break from the hustle and bustle of the city life. Huge thanks to Twinky for looking after us and to all the wonderful staff. See you soon! Your blog is like a beacon to tourists visiting the UAE. It was nice of you to post the pictures. I am happy to know that you got the best view from your room since it was sea facing. I am hoping to book the same room on my trip to UAE. 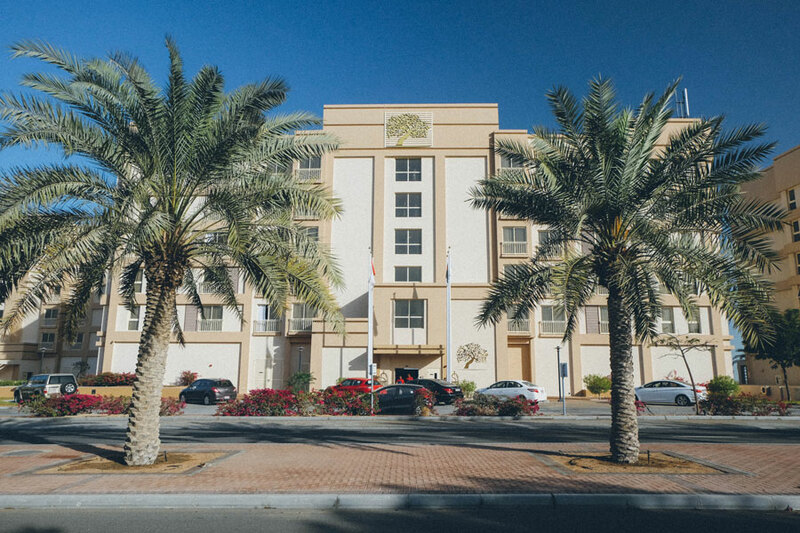 There is not even the slightest of doubt in my mind about the hospitality of Jannah Hotel as it is one of the reputed chains of hotels in the Emirates. It would have been better if you had posted the accommodation and food prices Nevertheless, the blog is useful.